All of our industry leading Vortex Flow Control solution aid in throttling the flow rate of storm water before it being discharged into your local storm drain or water course. They are custom fabricated to cater to the specific needs of each customer. The Hydro-Valve is a vortex flow control device for throttling the flow rate of storm water before discharge into a local storm drain or water course. It is available in a range of sizes with varying flow rates to suit all specifications. It is used to control the flow of stormwater from the attenuation tank preventing downstream flooding during periods of heavy rainfall. 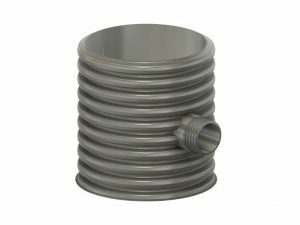 Manufactured to customer specifications in order to achieve a specified flow rate at a given head height. This self-activating device uses vortex principles to control and attenuate stormwater flow without the need for moving parts or the need for an external power source. 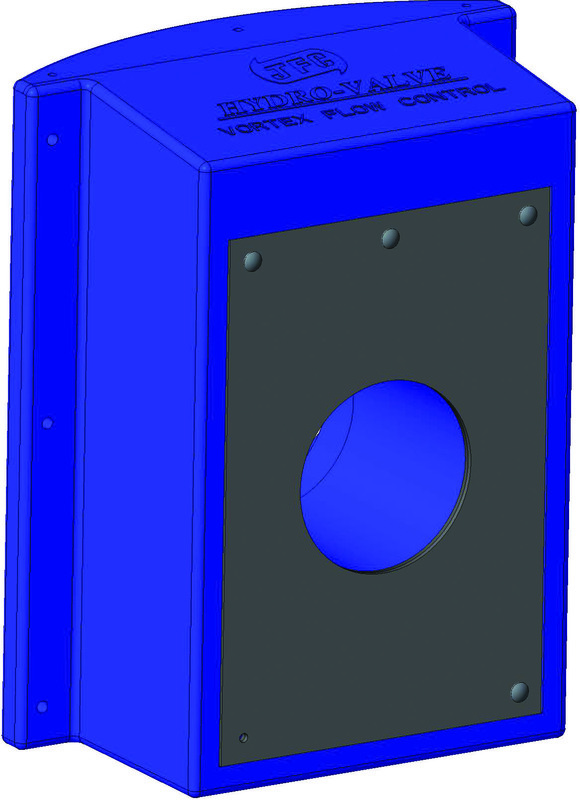 JFC vortex flow controls are available with a curved back option eliminating the need for the contractor to install vertical benching. The bypass facility is located beyond the controlling orifice of the vortex chamber so should anything block the inlet to the vortex chamber or get inside, operating our bypass will allow the upstream system to be drained down while also possibly saving the need to over-pump. 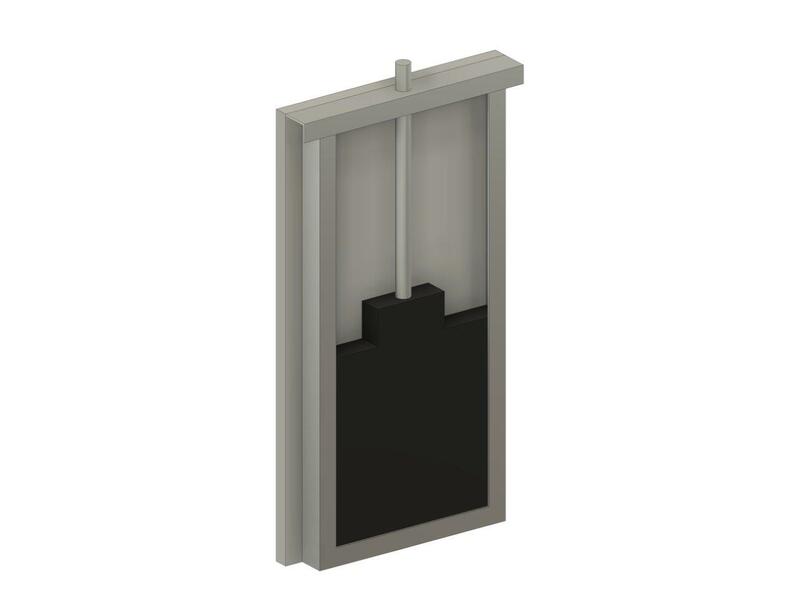 Due to the location of the Bypass Door, this can also remove the need for a seperate penstock or disk valve. JFC Hydro-Valve (Vortex Flow Control) is available in a range of sizes with varying flow rates (1 – 50 L/s*) to suit many specifications. *Contact JFC for larger flow rates. It is used to control the flow of Stormwater from the attenuation tank preventing downstream flooding during periods of heavy rainfall. 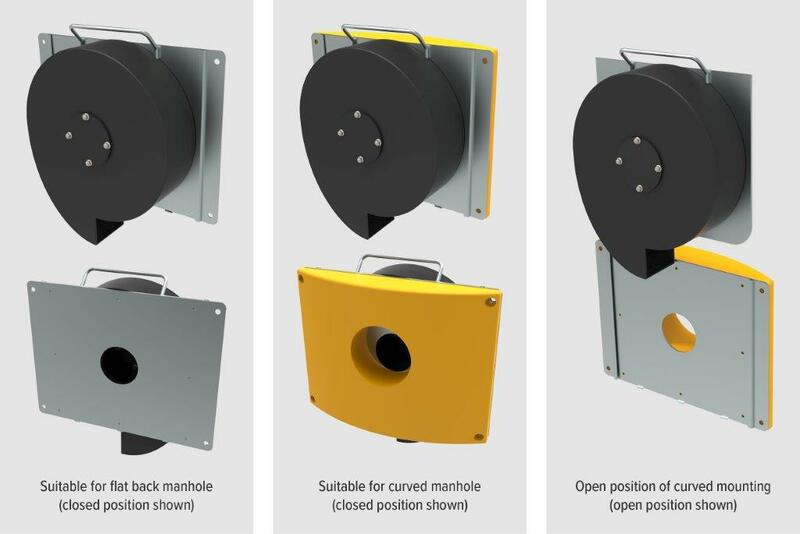 This unique patented design allows for quick and easy installation to various types of manholes (see above). The Hydro-Valve is fixed with steel stud anchors to the inside wall of the manhole. 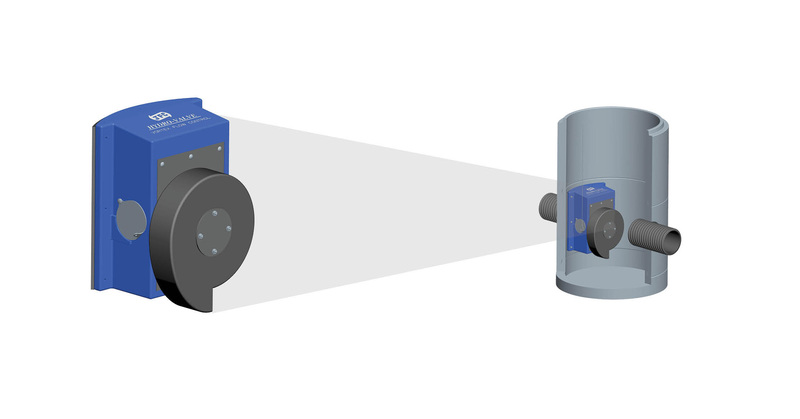 A manual by-pass is also incorporated in the valve for remote operation in the unlikely event of a blockage. JFC Hydro-Valves are manufactured to ISO 9001:2000 quality assurance system. 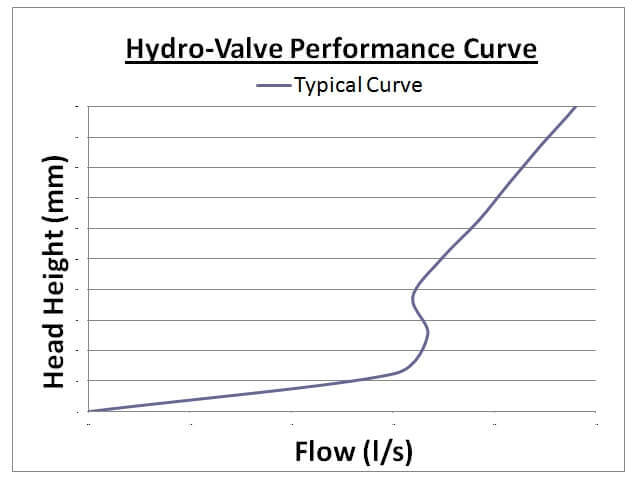 The JFC Hydro-Valve produces a hydraulic effect to control the flow of stormwater. At low flow rates, water enters through the inlet and passes through the vortex chamber to the outlet without restriction. 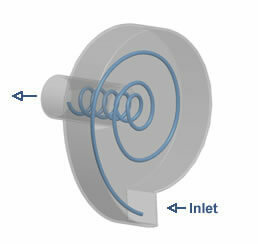 As the flow rate increases water enters through the inlet with sufficient energy to create a vortex in the chamber. This creates a considerable pressure drop between the inlet and outlet restricting the flow to an allowable discharge. 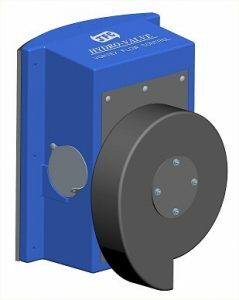 The Hydro-Valve operates automatically with no moving parts or the need for an external power source. JFC design a bespoke range of prefabricated catchpit chambers which incorporate either a JFC Hydro-Valve or Hydro-Plate flow control. 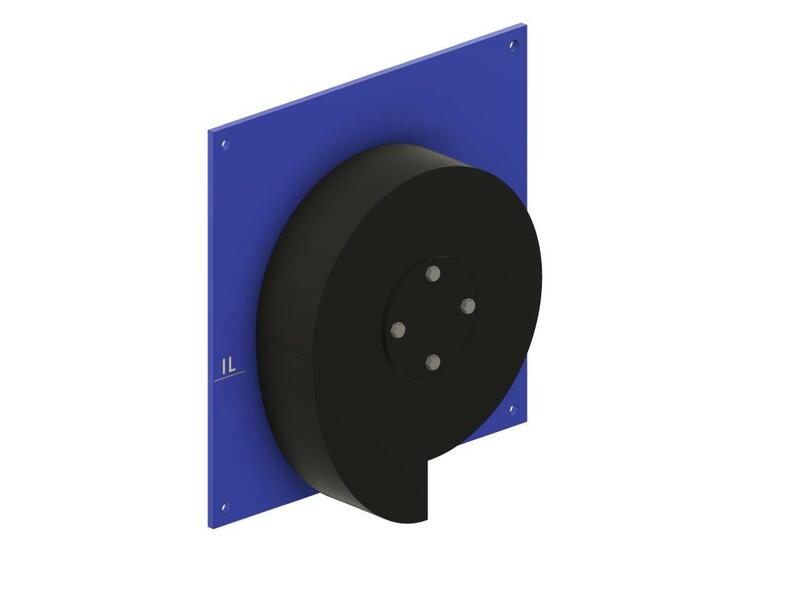 These units are individually fabricated to suit specific site information sich as levels, inlet / outlet pipe diameters and orientations, design flow and design head. 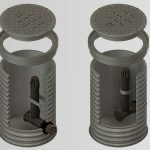 Lightweight (compared to conventional construction manholes). No requirement for confined space entry (during installation). Bespoke as per customer specifications. Ladders are also included in Ø1200mm and Ø1500mm chambers if required. 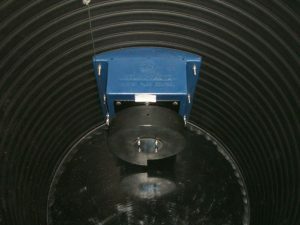 The Hydro-Valve Slider is a vortex flow control device which adjusts the flow of Stormwater leaving the storage facility before entering the local storm drain or water course. In doing so it minimises potential flood risk. 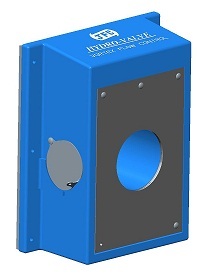 Innovative and unique sliding vortex chamber allows for quick and easy operation from ground level should maintenance be required. Lockable in open and closed positions. Bespoke design for a given specification. Pre-fabricated models also available. 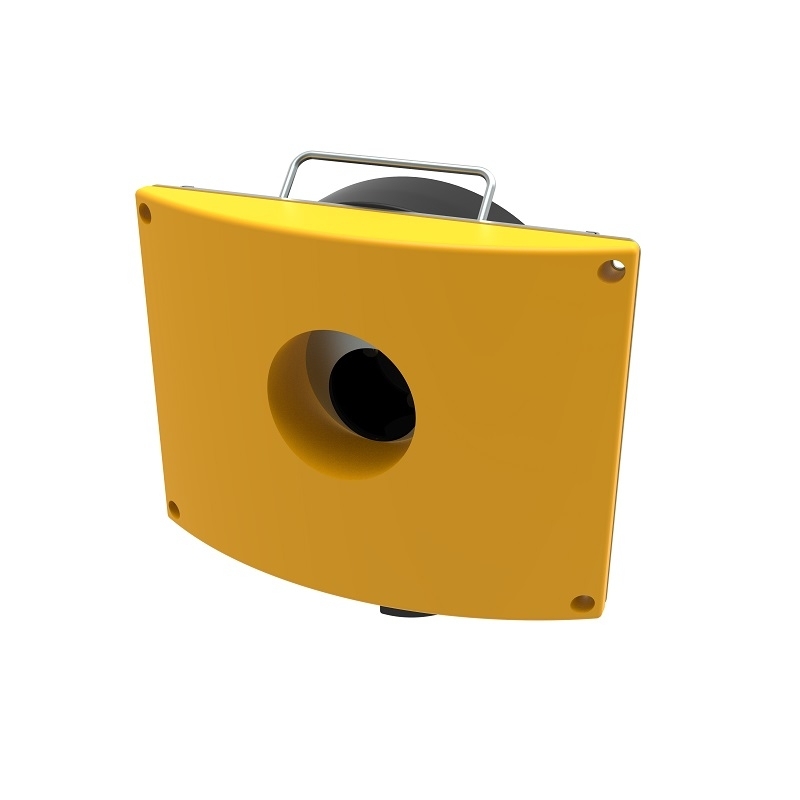 The Hydro-Valve Slider controls Stormwater flow by hydraulic effect. At low flow rates water enters through the inlet and passes through the vortex chamber to the outlet without restriction. 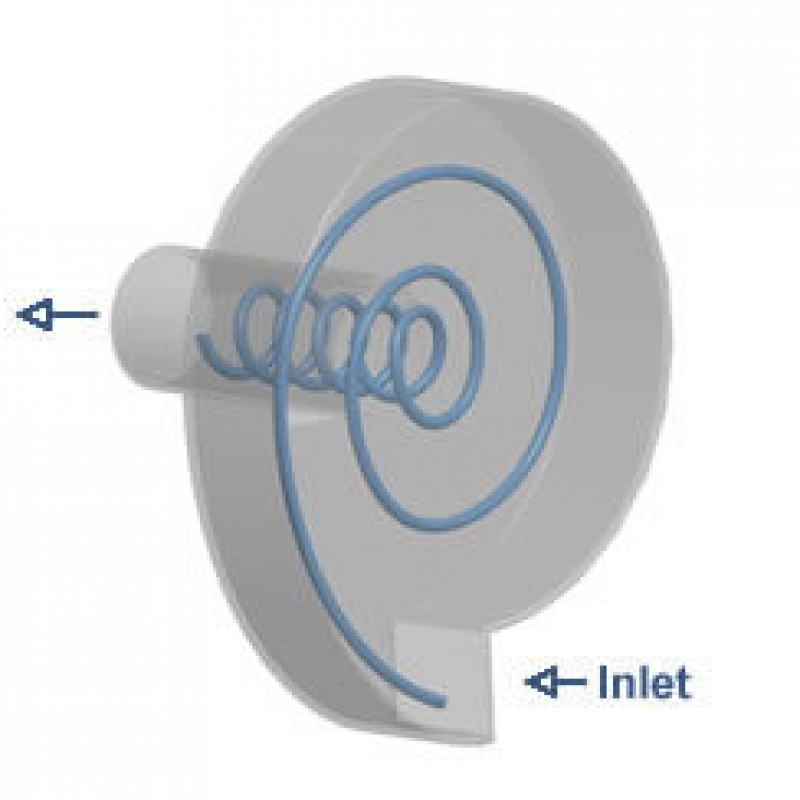 As the flow rate increases water enters through the inlet with sufficient energy to create a vortex in the chamber which results in a considerable pressure drop between the inlet and outlet which restricts the flow to the allowable discharge. It therefore operates automatically with no moving parts and no external power source. 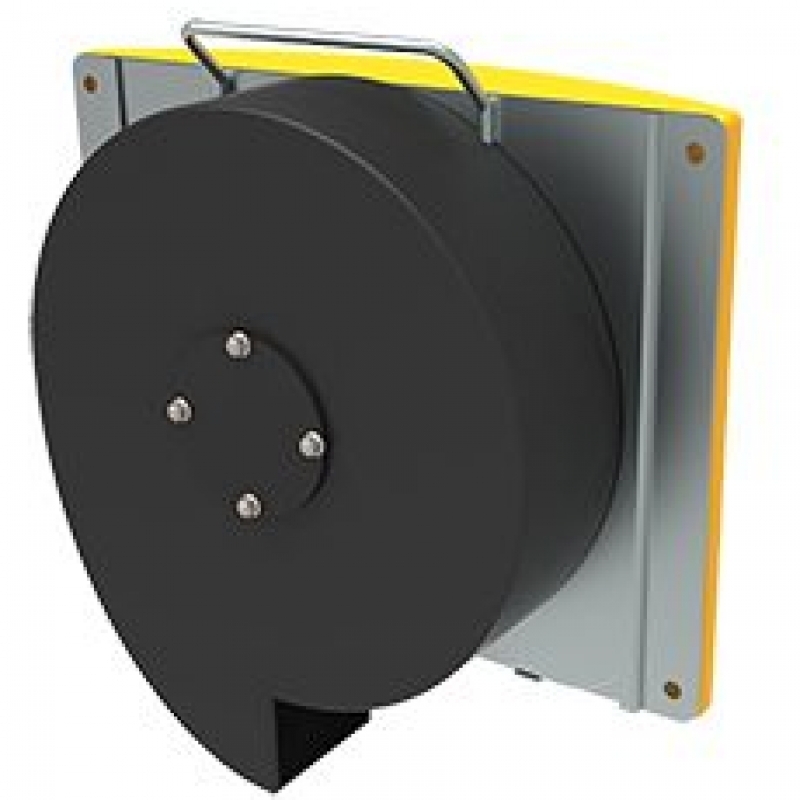 The Hydro-Valve slider is designed to allow direct unobstructed access to the downstream pipe. 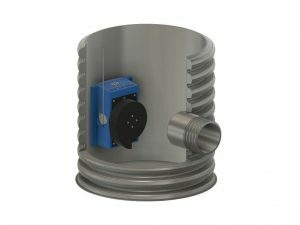 The unique sliding vortex valve allows for quick and easy operation from ground level should maintenance be required. Small vortex chambers can be completely removed from the manhole for inspection and maintenance. 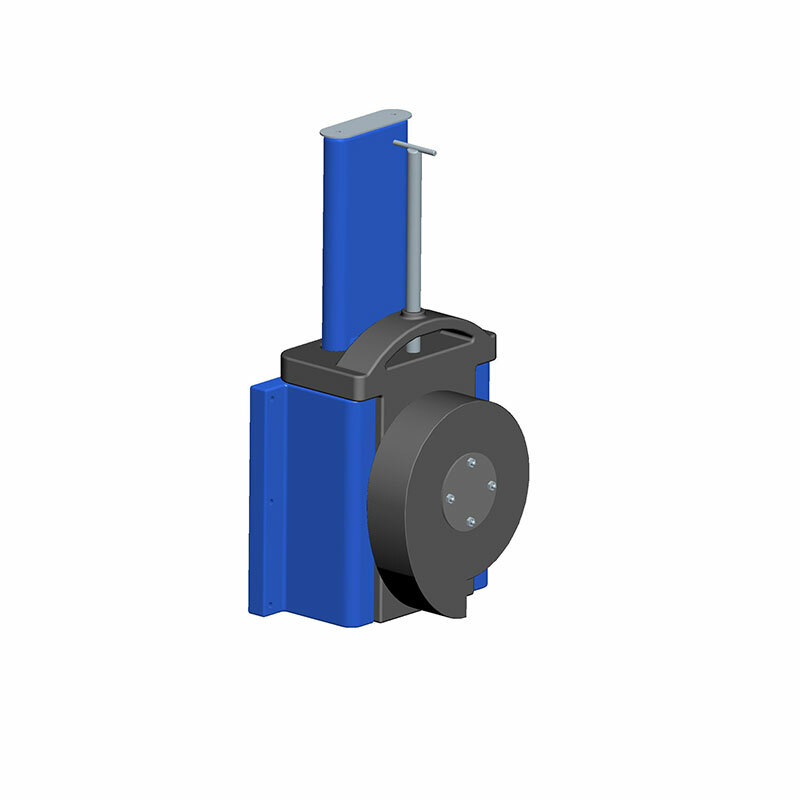 The unit can be locked in both the open and closed position depending on the maintenance requirements. Having identified the need in the market for a more compact design flow control unit JFC are delighted to introduce the Hydro-Valve Mini – a vortex flow control device which controls the flow of Stormwater leaving the storage facility before entering the local storm drain or water course. In doing so it minimizes potential flood risk. It is available in a range of sizes with flow rates varying from 1 to 5 L/s* making it suitable for various specifications. 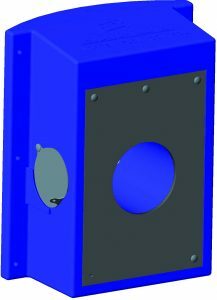 Designed specifically to fit through a 600mm manhole its compact design is extremely easy to install or retrofit onto the manhole. 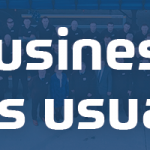 It can also easily removed without the need of specialist tooling for cleaning or maintenance purposes. 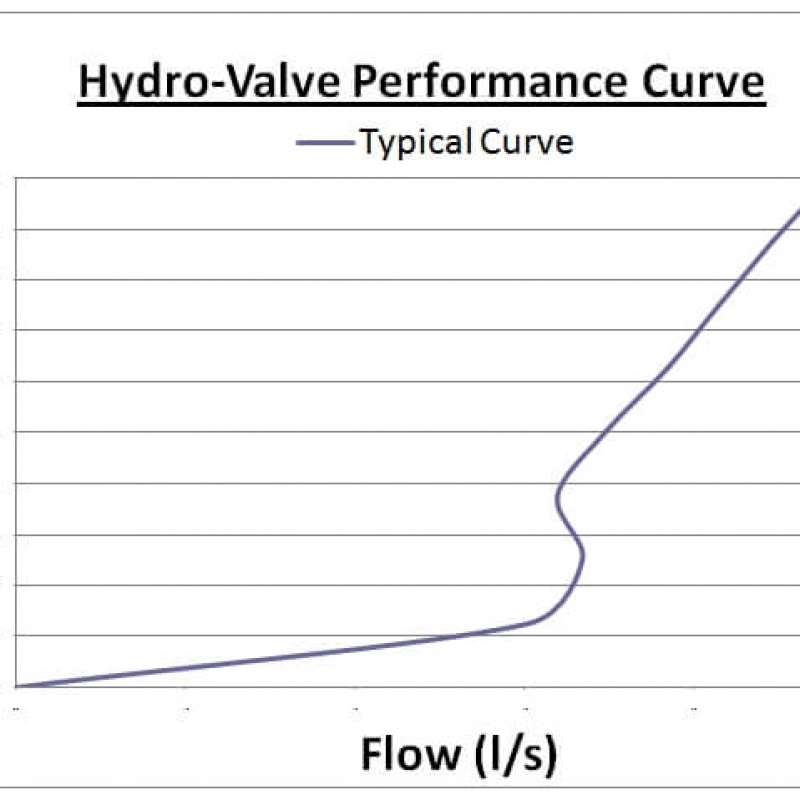 The Hydro-Valve Novo is a vortex flow control device for throttling the flow rate of stormwater before discharge into a local storm drain or water course. 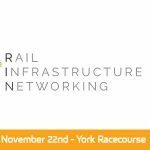 It is available in a range of sizes with varying flow rates to suit all specifications and is supplied with a Penstock which acts as a bypass facility to suit a specific specification. The system is used to control the flow of stormwater from the attenuation tank preventing downstream flooding during heavy rainfall. 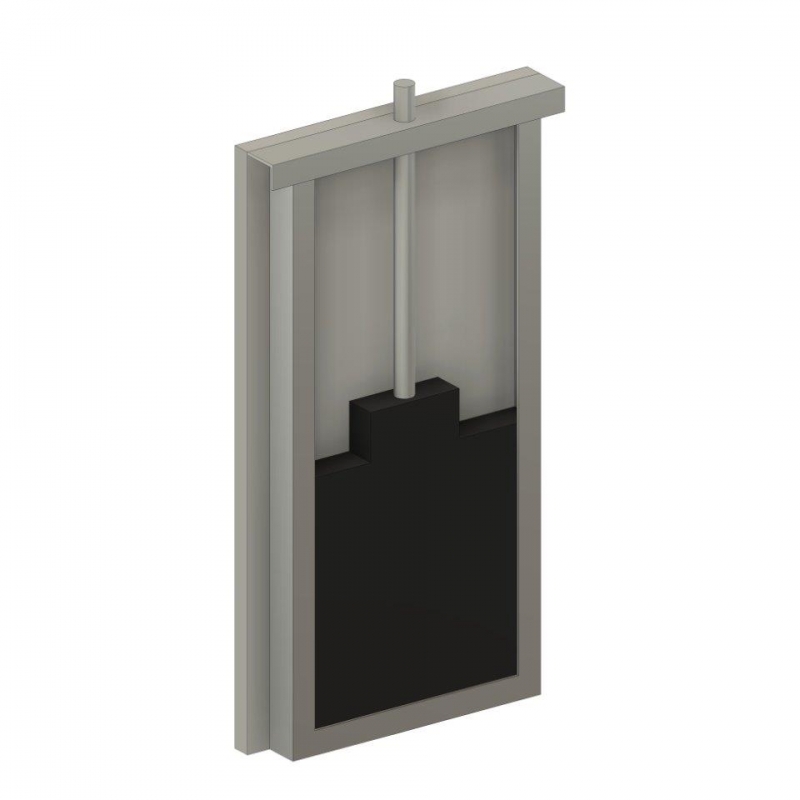 Manufactured to customer specifications in order to achieve a specified flow rate at a given head height. 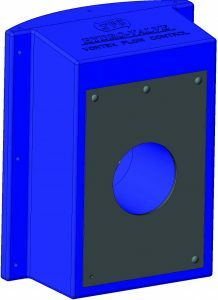 This self-activating device uses the vortex principles to control and attenuate stormwater flow without the need for moving parts or the need for an external power source. * Contact JFC for further information. 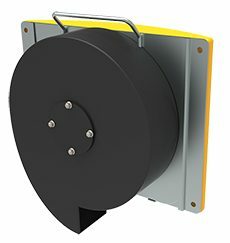 The Hydro-Plate is an orifice flow control for throttling the flow rate of stormwater before discharge into a local storm drain or water course. 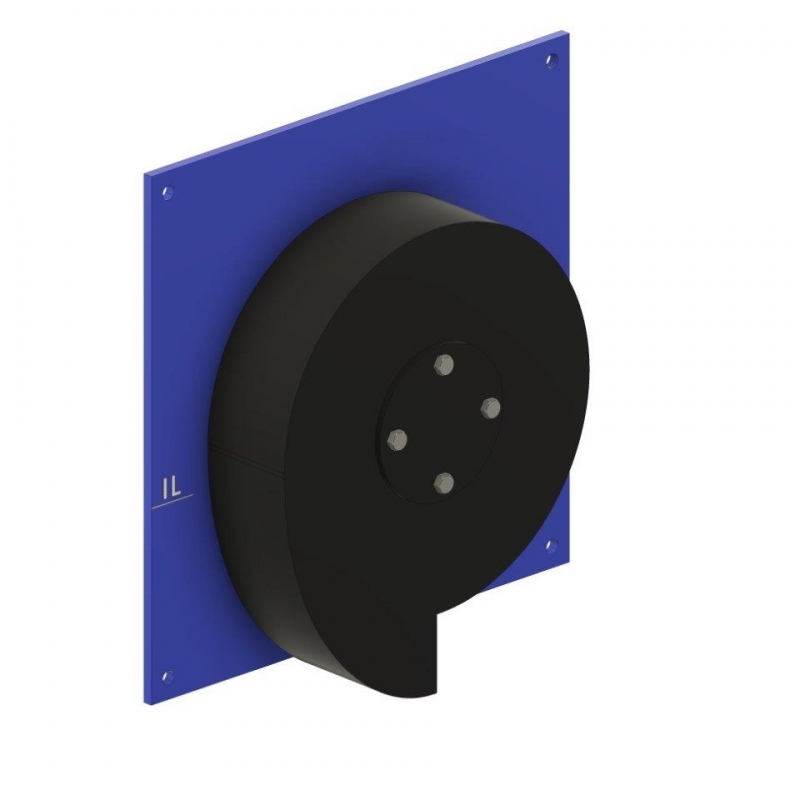 It is available in a range of sizes with varying flow rates to suit all specifications. It is used to control the flow from the attenuation tank preventing downstream flooding during periods of heavy rainfall. 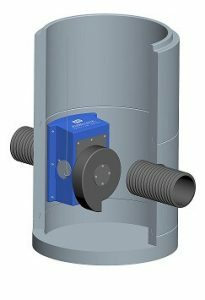 This self activating device uses an orifice principle to control and attenuate stormwater flow without the need for moving parts or an external power source. 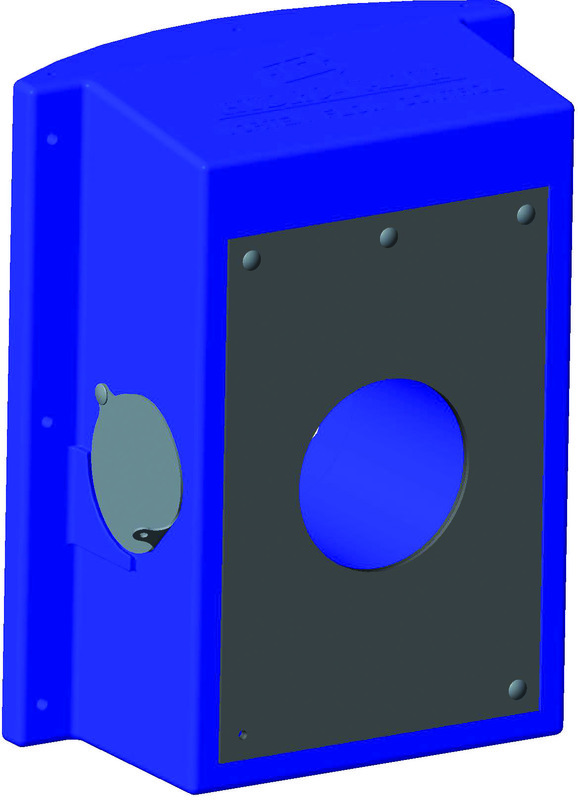 They are available in a variety of models to suit the application and customer specification.